Driving brand awareness and advocacy through a multi-channel network. Hasbro is the largest board game and toy maker in the world. 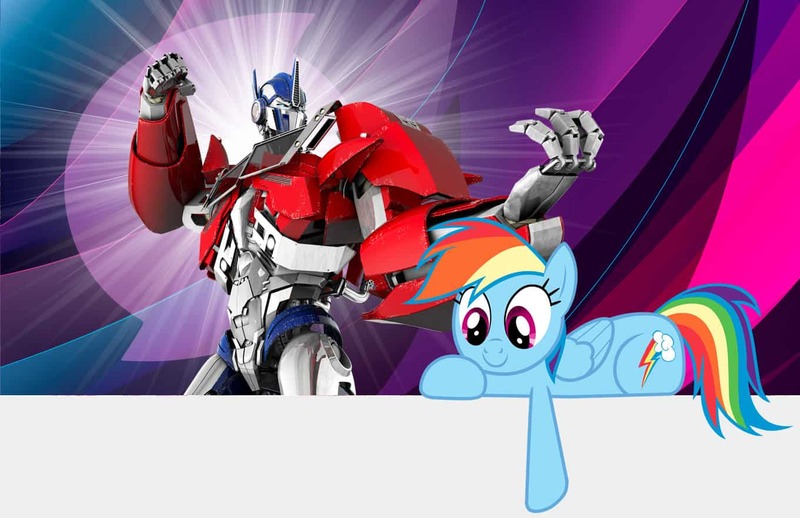 Hasbro toys and games have sparked the imagination of generations with characters ranging from Elmo and My Little Poney to Optimus Prime and Batman. 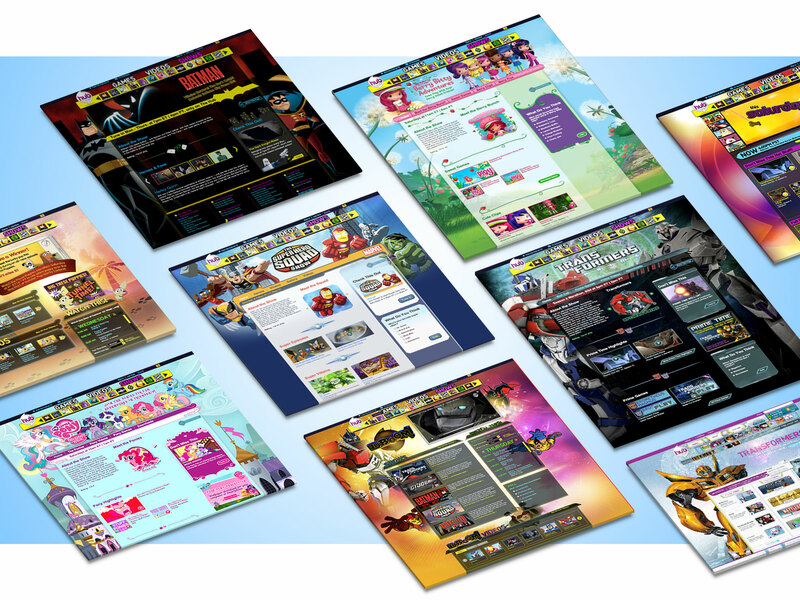 Coda collaborated with Hasbro to develop portals that were IP specific. 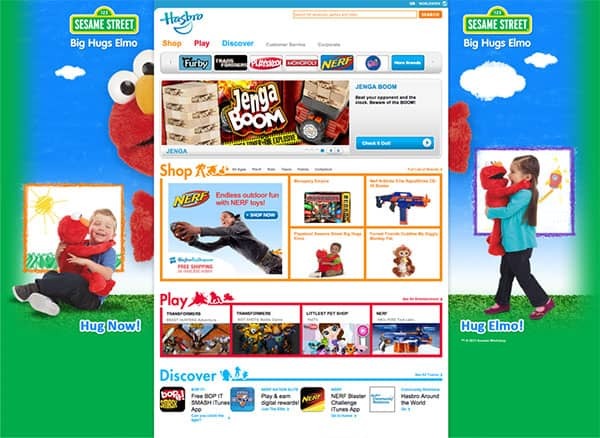 We also developed ways for children (and their parents) to interact with products digitally, pre-purchase. The LET’S ROCK! 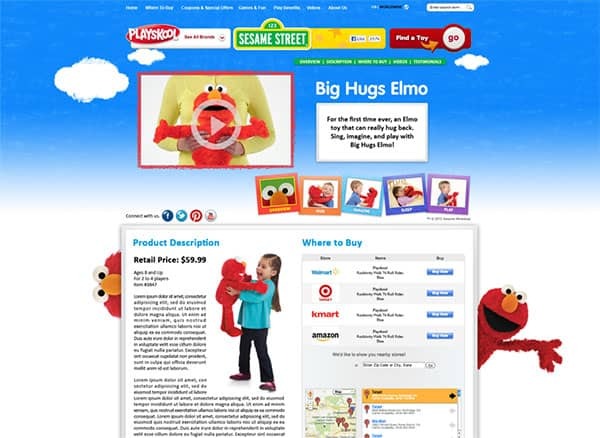 Elmo is a rockin’ singing’ delight. Kids choose which instrument Elmo plays, and he magically recognizes which one you give him. 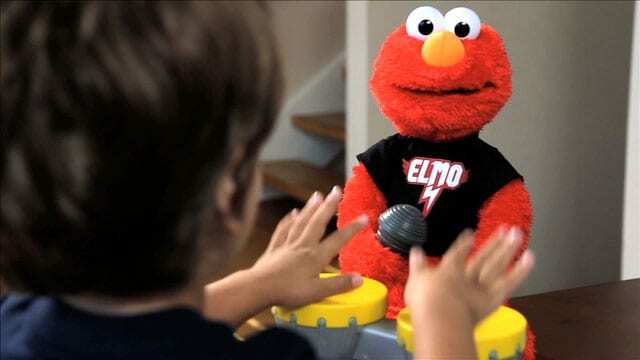 Elmo can tell when you are playing the LET’S ROCK! Guitar, Keyboard or Microphone–and he plays along with you! You have to see it to believe it. 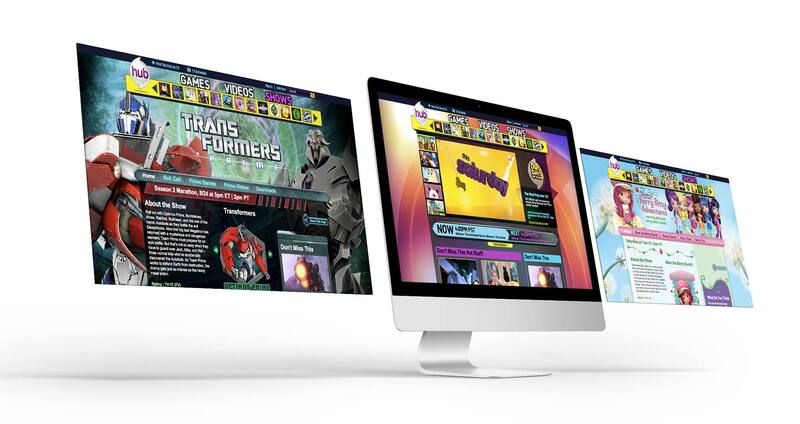 Hasbro asked Coda to come up with a concept that will let consumers experience the LET’S ROCK! 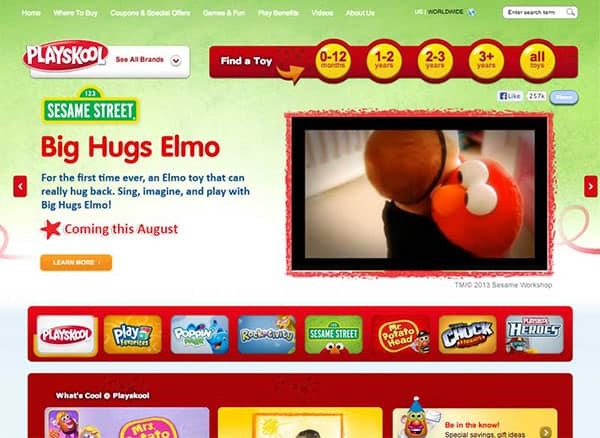 Elmo toy, pre-purchase. We created a virtual, interactive demo that mirred the functionality of the toy along with a and promotional video.